Hello! 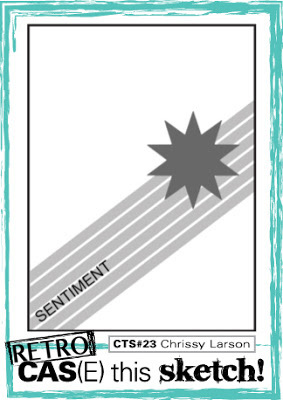 I decided it's time to get working on some Christmas cards! I recently picked up this Taylored Expressions embossing folder at my local stamp store and have been itching to play with it. Thought this weeks CAS(E) sketch would do well showcasing it?! Although as always I probably added a layer to many for CAS? I used a gold embossed poinsettia from the Gina K year of flowers set and added some gold nailheads. The sentiment is Paper Smooches die. The challenges I'm entering are listed below. Thanks so much for stopping by and have a great day! THis is an absolute stunner! WOW! 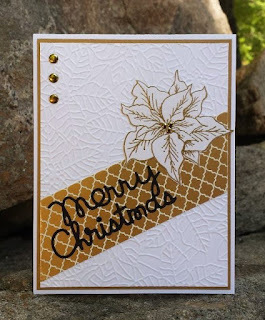 I love the design, embossing, and beautiful poinsettia! NJ! 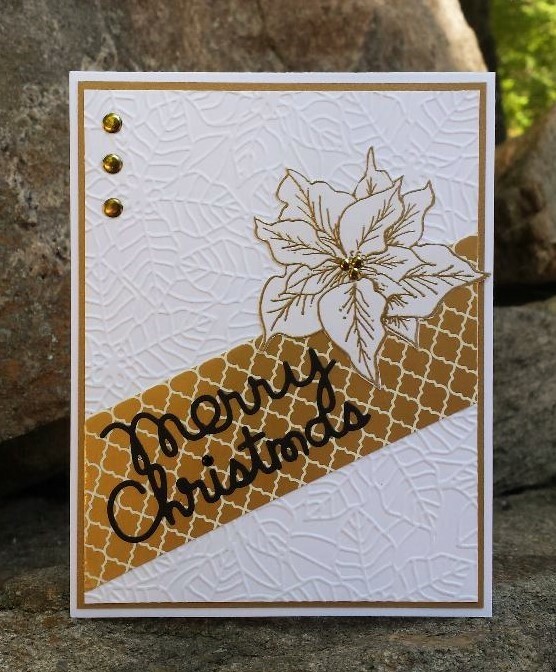 Gorgeous textured background ... and your poinsettia is stunning embossed in gold ... so glad you *embossed around the Christmas Tree* with us at Jingle Belles. What a beauty, Janice! Such a lovely poinsettia and that embossed background is perfect! I should follow your lead on getting some Christmas cards made but i'm still swamped with Halloween. I hope soon though! Thanks for your inspiration! I love the texture of the background and the colors! SO perfect!